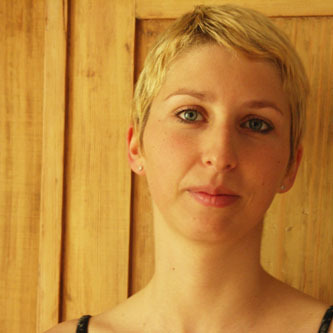 Chantal holds a Master Degree in Biology, specialized in Ecology. She has also done a study on the use of plants in the veterinary medicine in the Sahelian region. Interested in medias, she has worked at the Swiss Federal Veterinary Office in the creation of the magazine and in the writting of documents for the WWF. In charge of the communication and mediatization of this project, she participates in the website’s updates. Collaborator in charge of the coordination in Switzerland during the first expeditions, she looks forward going there to meet the Malian collaborators.